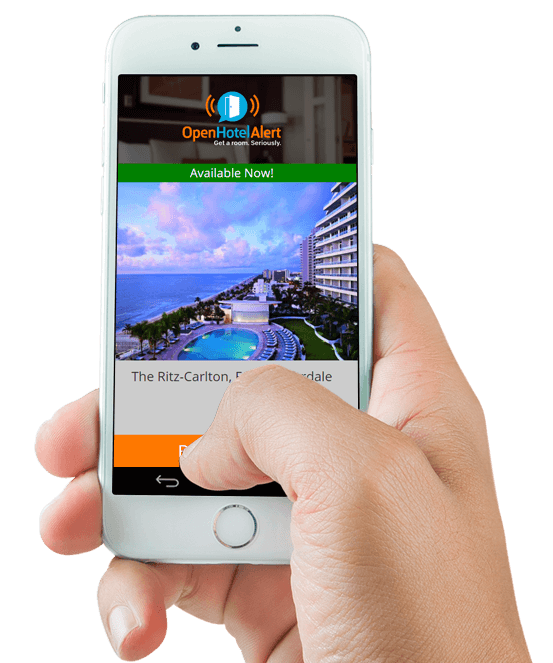 Open Hotel Alert - We alert you when sold out hotels have an open room. It's Free. 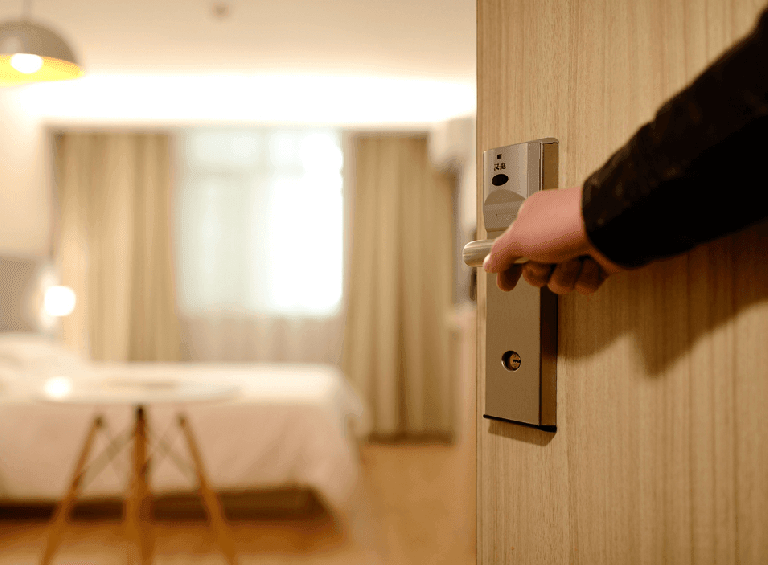 We alert you when sold out hotels have an open room. It's FREE. Tell us where you want to stay and when you're coming. Relax while we keep a close eye on availability (even while you sleep). When something opens up, we'll text or email you so you can book the room. Do you have time to keep checking back for hotel availability? Let us do it for you. It's FREE. Open Hotel Alert is part of the Booking.com affiliate program, but it is not owned or operated by Booking.com.